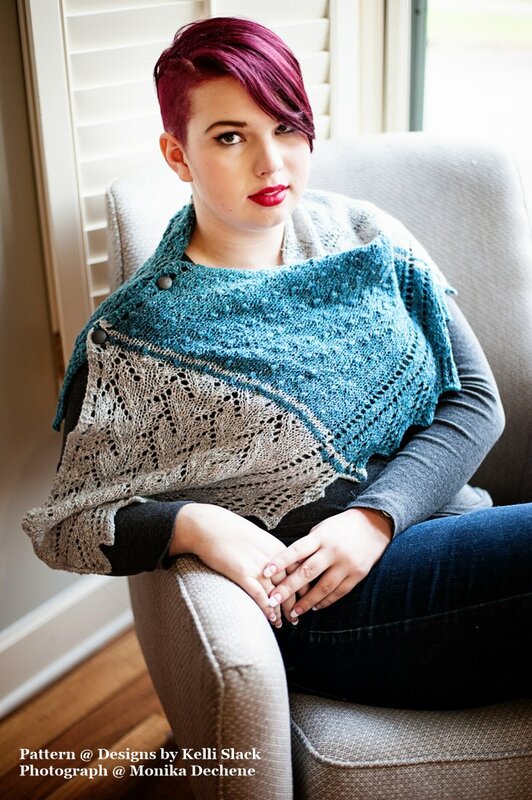 This sideways knit shawl highlights some special techniques. Simple repeating lace, beads, texture stitches, and easy colorwork grace the different sections of the shawl. We will explore the beauty of Oregon through the sections and 5 different patterns that represent different agricultural products and geographic features of the state. This pattern is meant for mid-level knitters to experienced knitters and all those in-between. Both written and charted directions are included in this pattern.